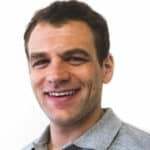 We have an affiliate relationship with some companies where we get a percentage of sales if you click over from our site. Also, Casper provided financial support to allow JAKK Media (our company) to acquire Sleepopolis. See full disclosures. A Twin size mattress is typically 38” W x 75” L. This is the smallest of the adult size mattresses. 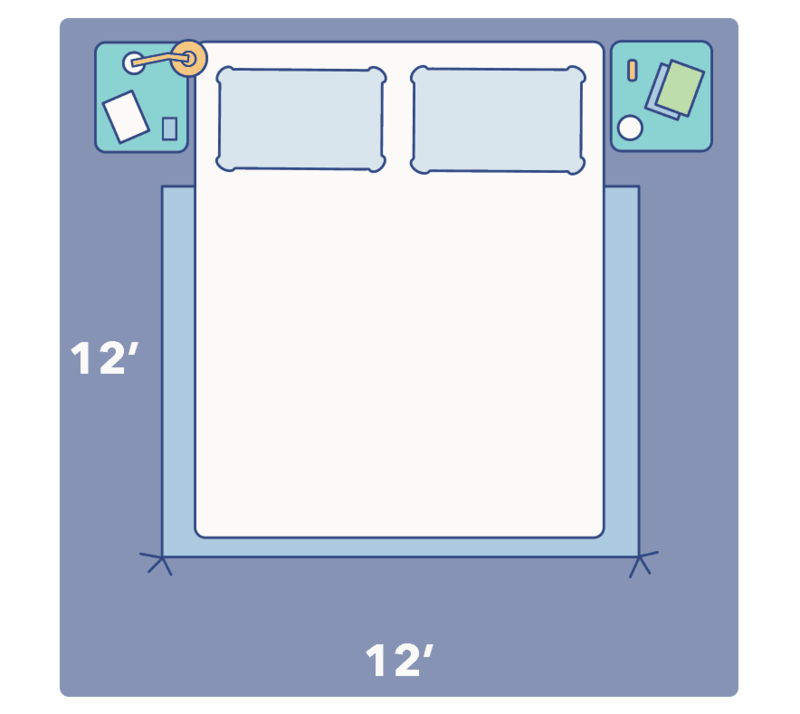 A Twin size mattress would be suitable for a child who has outgrown the toddler bed, a single adult, or those with small bedrooms. 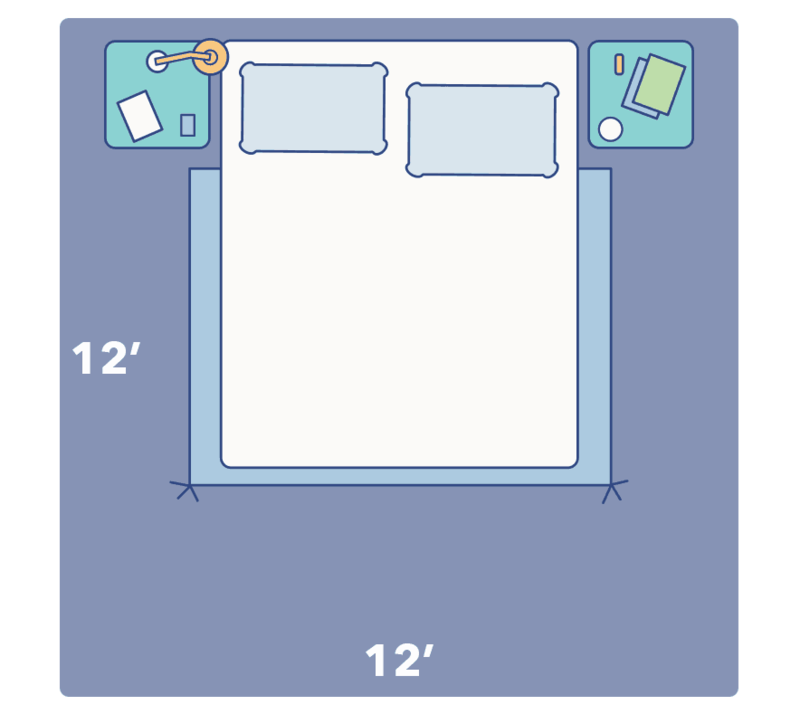 This size is commonly used for daybeds, bunk beds, dorm rooms, or a small guest bedroom. The short answer is yes. 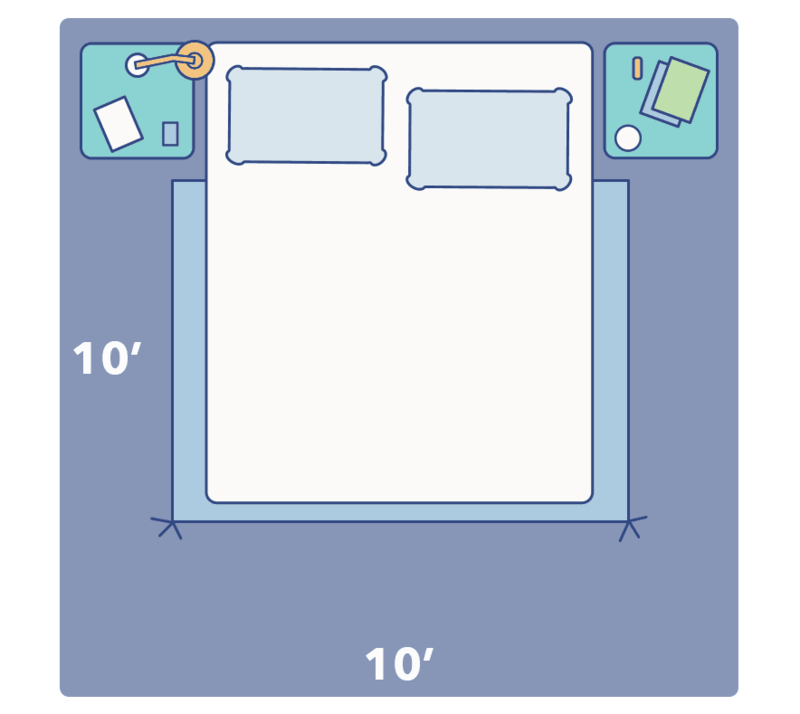 Two Twin XL mattresses make up the dimensions of one King size mattress. This is a popular strategy for sleeping partners who have very different feel or firmness preferences. 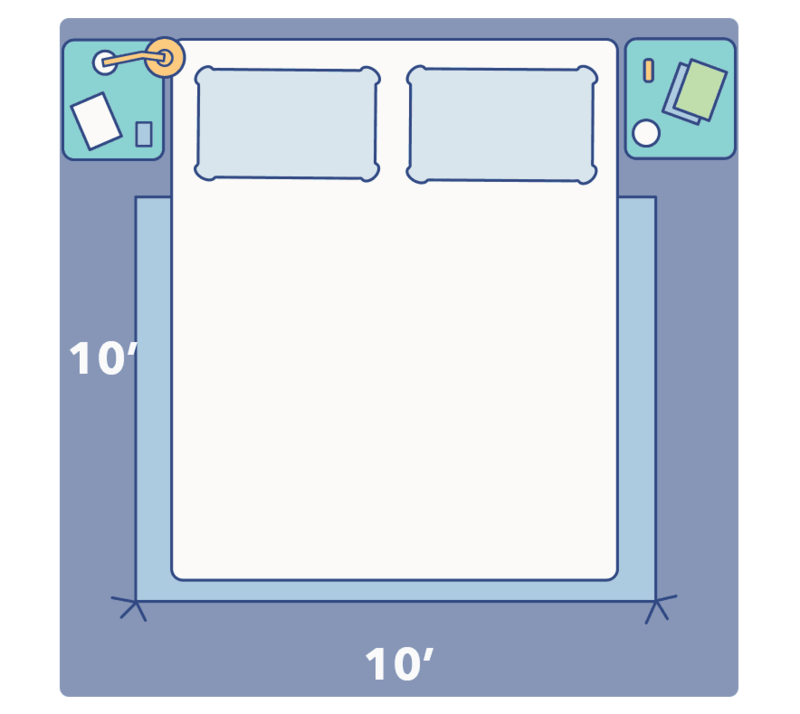 Joining two mattresses together on a single frame is also a nice option for sleepers who want to use an adjustable frame. The separate mattresses allow sleepers to sit up or lie back without disrupting their partner. 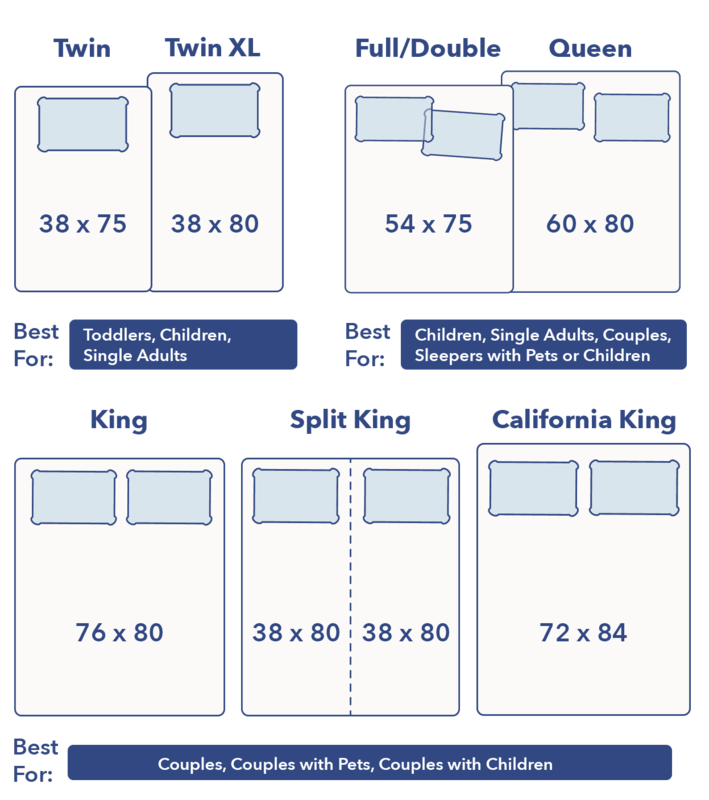 If you do opt for 2 Twin XL mattresses on a King frame you can either use individual Twin XL bedding sets or a single King size sheet set.